I can hardly believe I'm writing this post, let alone that I now have a three year old. Where has the last three years gone? In one way it feels like only yesterday I was heading into hospital as my waters had broken, then finally meeting Isabella a mere four days later! But in another way that feels like a lifetime ago now that Poppy is in our lives and Isabella is so grown up. Well we survived the 'terrible twos', so now have the 'threenager' phase to look forward to but in all honesty I am absolutely loving the age Isabella is now. She's able to chatter away, enter a world only her imagination knows and she really has become my little buddy. Every day is different and the lines she comes out with are hilarious! So when it comes to buying gifts for these funny not so little three year olds it can be a tricky one, as they now want to learn more and become even more independent. 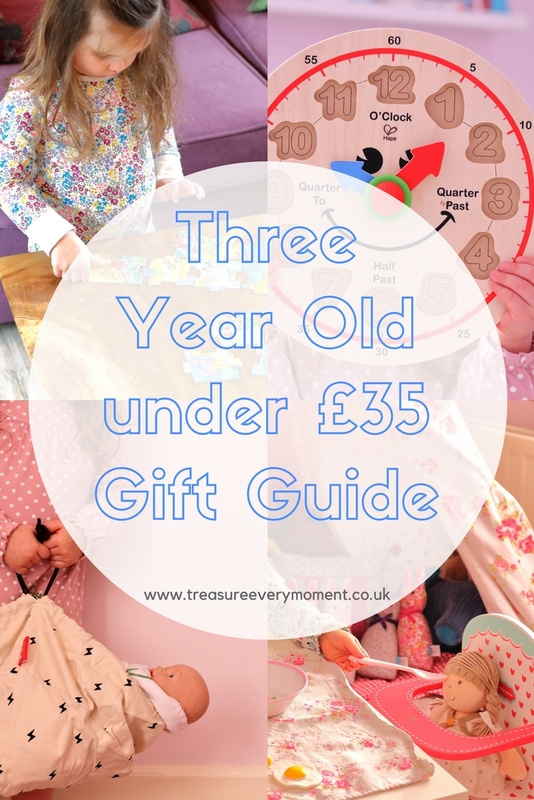 I therefore thought I'd put together a gift guide for three year olds, filled with gifts for all price ranges and interests. Isabella is currently really into games, dolls and anything creative (usually involving covering every surface in stickers of some kind). When children turn three years old there seems to be a whole new world of toys/games opened up, as so many are aimed at 3+. It makes present shopping even more exiting and this is the first age when they really understand what their birthday is. Look and Find...Shapes Jigsaw by Orchard Toys (£8) - Jigsaw puzzles are a classic childhood game and Orchard Toys have just launched an exciting new range called Look and Find. There are four versions in the range, including Shape, Colour, Alphabet and Number. Each box has two puzzles in with the added educational benefit of a finding game too. Once the puzzle is complete children can search for different shapes, numbers, letters or colours depending on your chosen box. Isabella has really enjoyed putting together the puzzle (with a bit of help from us) and then finding the different shapes in the picture. This is such a fun twist on a classic and brings together two popular activities - jigsaws and hide & seek. Modelling Dough Set from Flying Tiger (£3) - This is the perfect little set if you're travelling or visiting family/friends because everything you need is included in this carrycase. Inside you get 11 different coloured packets of modelling dough and a variety of tools/moulds to play with. Isabella took this on our recent holiday to Dorset and it was ideal for keeping her entertained on the rainy days. Happy Hour Clock by HAPE (£11.69) - Teaching children how to count and recognise numbers is something that a lot of parents will really try to do as school approaches. I think one of the earliest ways I was teaching Isabella how to count was every time we went up and down the stairs. I'd count the steps until eventually she was able to as well. Although telling the time is a skill that is known for being difficult to learn the earlier you start the more time there is to learn. This HAPE Happy Hour Clock is the perfect way to introduce telling the time, as well as number recognition and it's a puzzle too. The hands move around so different times can be shown, so it is a gift that grows with your child and can be used for many years to come. Mini Thunderbolt Toy Storage Bag from Play & Go (£14.99) - Mess. Children of all ages seem to have the incredible ability to create a whirlwind of mess wherever they go. It can feel like us parents spend our lives picking up toys after them and trying to keep our houses looking even remotely tidy. The Play & Go Toy Storage Bags are here to help, as they are a play mat that gathers up all of those toys and keeps them in a stylish bag. We have a few of the larger ones, one of which is acting as a rug in Isabella room because the flamingo design is so cute and the other is there for tidying away quickly. Now Play & Go have brought out mini versions of some of their storage bags, which is the perfect little size for three year olds to carry around and fill with their worldly treasures. Isabella loves filling it with all of her baby's clothes/accessories and then carrying the baby around in it too. It keeps everything neatly put away at the end of the day, Isabella is having fun and I don't have to spend half an hour after they've gone to bed tidying away. A must-have gift for any messy children! Hearts Wooden Highchair by Jamm Toys (£34) - Imaginative play is part of every three year olds day, their imagination is limitless and exciting. One minute we can be being chased by a lion, then the next we are making a space rocket out of a cardboard box. The combination of children often wanting to be like us adults and this imagination makes smaller versions of household items a winner on the gift front. Since Poppy has been in the highchair and eating meals Isabella has been pretending to cook up a meal for her baby, but the poor baby didn't have anywhere to sit. That was until Isabella opened up this Hearts Wooden Highchair from Jamm Toys, which has quickly become one of her most used toys. Isabella loves putting a bib on her baby and feeding her breakfast, lunch and dinner, which is just the cutest thing to watch. It always fascinates me how much children pick up from us and Isabella uses so many of my mannerisms, phrases and routines when feeding her baby. This highchair is seriously cute, with a slightly vintage feel to the design and the sturdiness very much needed for those sometimes heavy handed children of ours. 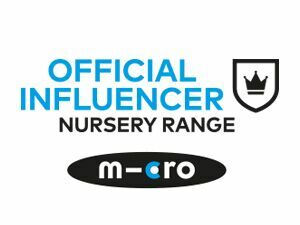 Also, the lovely people at Jamm Toys have kindly offered my readers a 15% discount on orders over £30 with the code HELEN15% (valid until the 6th May 2018). Wooden Toy Make-Up from HEMA (£3.50) - Since Isabella's older cousin gave her a lip balm (albeit empty) she has become obsessed with putting on 'make-up'. I've been letting her use a clean make-up brush, but the idea of giving her real play make-up scares me. Not only because she's very young, but also the mess! I can only imagine how much mess she'd be able to make with a palette of bright blues, pinks and greens eyeshadows that I remember being in my first set of play make-up all those years ago. This Wooden Toy Make-Up from HEMA is the perfect compromise because it means children can use their imagination to apply make up, admire their reflection in the mirror and choose between two lipstick colours. What's your child/ren's most wanted present at the moment? *This post contains PR samples. As always all opinions are my own and 100% honest. 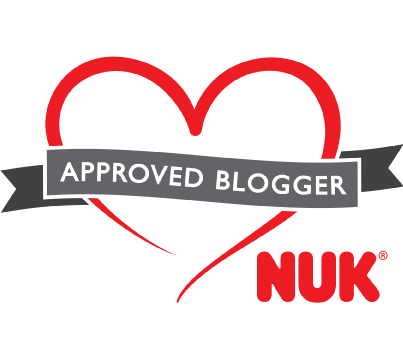 I've linked this blog post up with #ablogginggoodtime and Blogger Club UK. Some fantastic items here. I can't believe that makeup table is under £35, the build quality looks really impressive! Fabulous ideas! We love jigsaw puzzles in our house, and the tidy up bag is such a great idea. And they're so so cute together playing tea parties with their baby in the high chair! Really like the clock. I've been thinking about ways to show my kids how to tell the time, this looks a great start. These are great ideas! 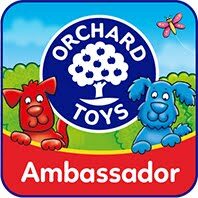 We love Orchard Toys games, I played the soccer game with my son this evening! I have two boys and sometimes it's tough to buy gifts for girls so I'll definitely make note of this list! Fab gift ideas here. My kids would love the puzzles and the clock. Nice post! It is great to get ideas on gifts, as it can sometimes be hard to decide on what to buy for a relative. 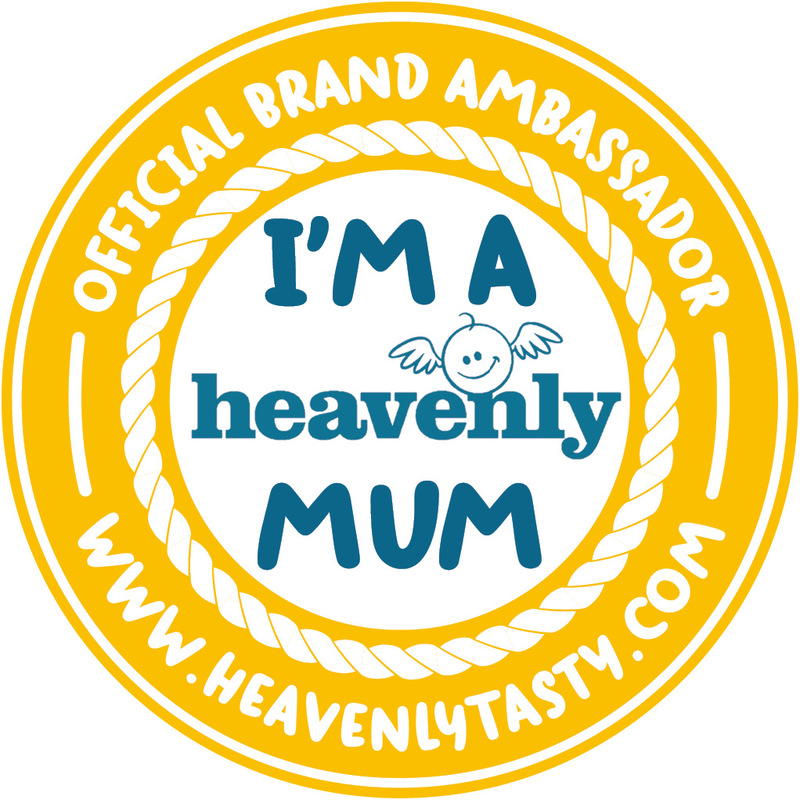 Also great when you know first hand that children have enjoyed them! Happy 3rd Birthday to your little one! I bet you're wondering where the time goes hey? I think you've done an awesome job with the gifts she seems to have liked all of them! I love all of these gift ideas. Especially the Orchard Toys game and the clock. We have that puzzle set and my daughter loves it! I really want to get that clock though. These look amazing I really like the makeup that is super cute. What a great little toy! !